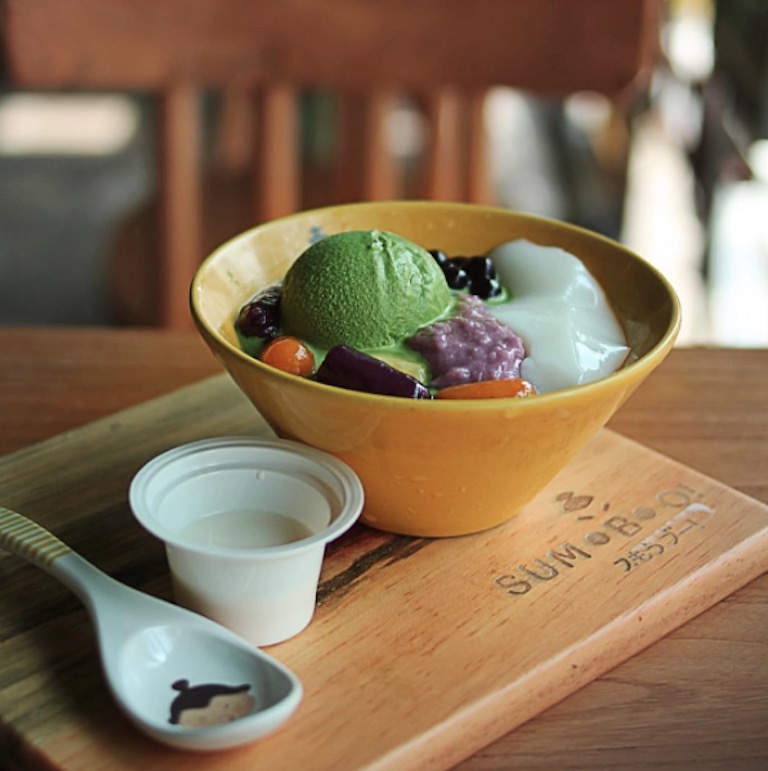 Opened last year in December, SumoBoo Bali attracts those with a real sweet tooth. Colourful and quirky, SumoBoo is a special little spot offering a unique menu of Asian-inspired desserts. Primarily focused on Kakigori, a Japanese dessert based on shaved ice flavoured with syrups and toppings, SumoBoo Bali takes these concoctions to a whole other level. There is a huge range of ‘bowls’ on offer here, with toppings that range from mixed fruits, matcha ice cream and the all-time Asian favourite, mochi. 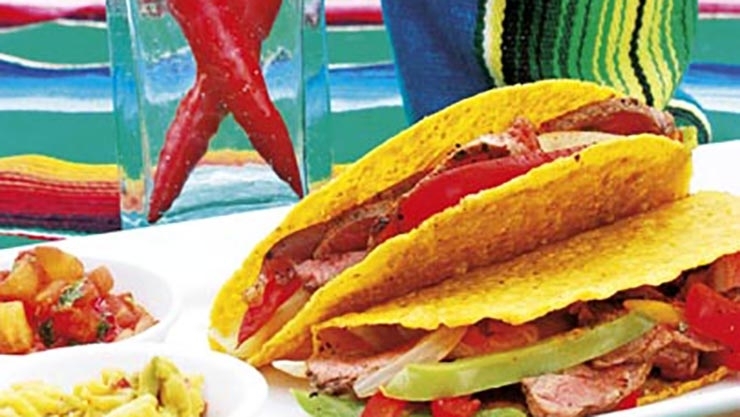 Other delights such as sweet red beans, puddings, milk and more are included for those who want an extra big bowl. 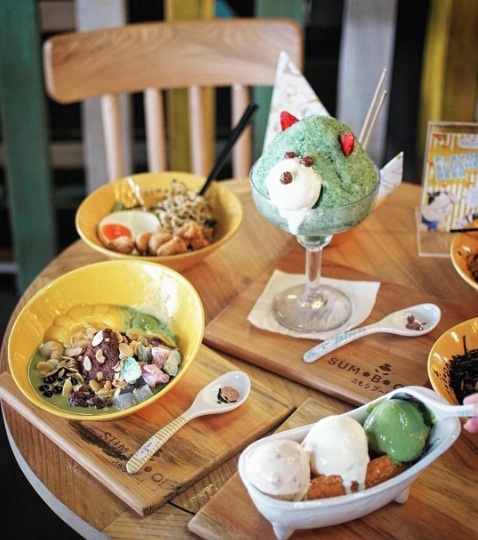 The signature shaved ice of SumoBoo Bali is there Boo!, an adorable shaved ice dessert shaped like a bear. This is inspired by shirokuma, a particular type of kakigori, which literally translates to “white/polar bear”. 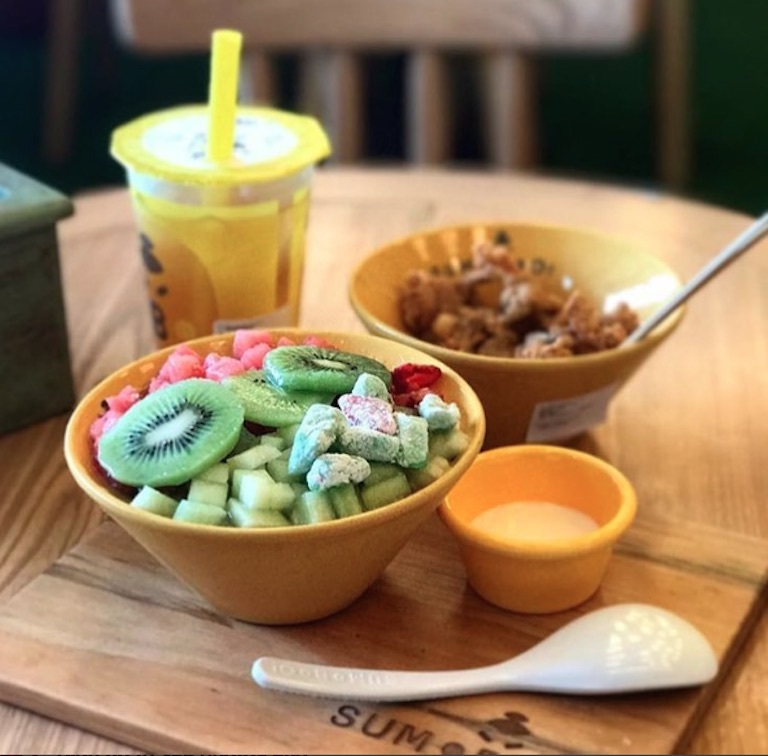 The sweet, affordable bites and bowls at Sumboo Bali are certainly one for the kids, or really anyone who wants to cool down after a long, hot day in Bali. More exciting than your usual ice cream on the island, that’s for sure. For those after something savoury, SumoBoo Bali also offers Japanese-inspired dishes, from ramen noodles, Donburi (Japanese rice bowls), Umami and other light bites like calamari, Tori popcorn, Nori Fries and more.